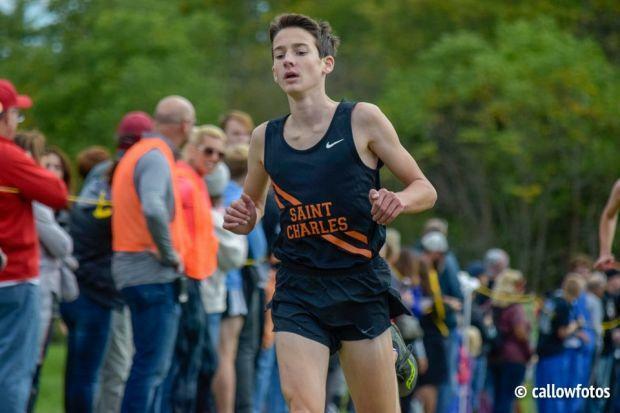 Liking showed that his breakout year is no fluke with an impressive performance by taking third place at the St. Charles North Invite with a 15:09. That is a 46-second improvement from what he ran last year. Next up he will see the WWS boys again at the DuKane Conference meet on 10/12.